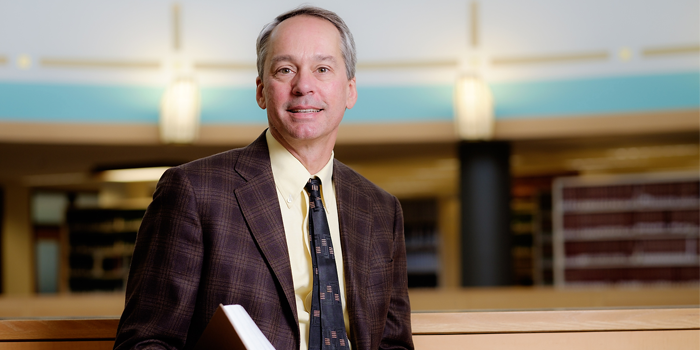 Professor Mark Hall, the director of the law school’s Health Law and Policy Program, has been appointed as the only Nonresident Senior Fellow in the Center for Health Policy at the Brookings Institution, part of the Washington, D.C.-based think tank’s Economic Studies research program. The Brookings Institution is the No. 1 think tank in the U.S in the annual think tank index published by Foreign Policy and No. 1 in the world in the Global Go To Think Tank. Of the 200 most prominent think tanks in the U.S., the Brookings Institution’s research is the most widely cited by the media, Hall says. Brookings has five research programs at its Washington, D.C., campus (Economic Studies, Foreign Policy, Governance Studies,[Global Economy and Development and Metropolitan Policy) as well as three international centers based in Doha, Qatar (Brookings Doha Center), Beijing, China (Brookings-Tsinghua Center for Public Policy) and New Delhi, India (Brookings India).